CLECO or Central Louisiana Electric Company held its annual bass tournament at Midway Marina located in pool 3 on the Red River. Saturday March 8 2014. Here are the results. 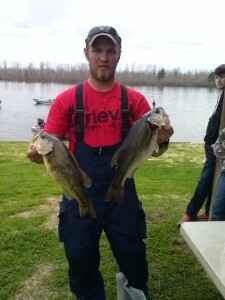 1st place: Jacob Thiels with 14.40 pounds. 2nd place: Curt Winegeart with 14.13 pounds. 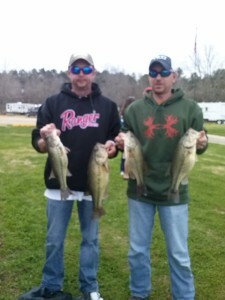 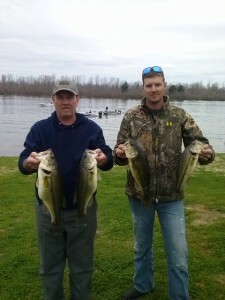 3rd place: Mike and Michael Walsworth with 12.59 pounds. 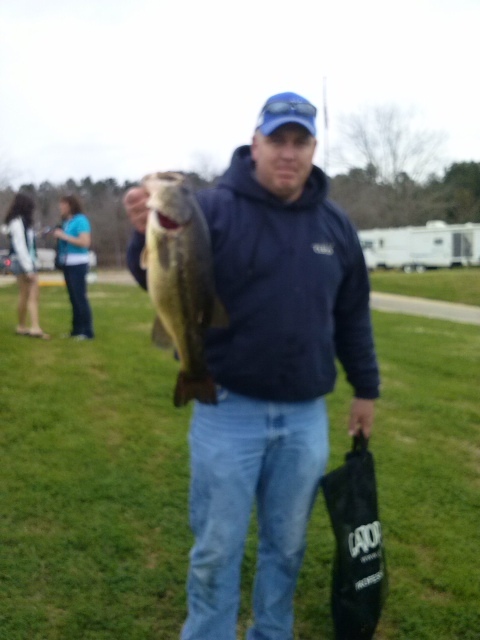 4th place: Brent MCconathy with 12.45 pounds.